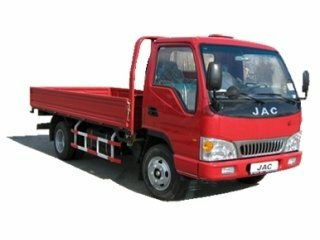 Some JAC Trucks Manuals PDF are above the page. The Chinese automobile joint-stock company JIANGTIUAT AUTOMOBILE. CO, LTD »is the most important association of the country's enterprises. 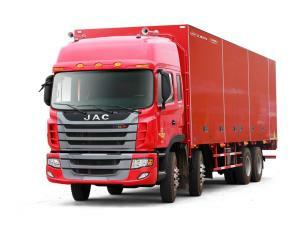 The name of the company is abbreviated as "JAC". The history of this company began in 1991. This company greatly facilitated the beginning of the export of Chinese cars to world markets. In the automotive history of China, this firm has a very important role. At present, the company JIANGTIUAT AUTOMOBILE. CO, LTD has one of the largest production bases in China, they have a large number of enterprises. The plant for the production of light trucks with an annual output of 150,000 cars, a chassis factory for passenger transport, annually producing 30,000 chassis, a factory for the production of MPV, SRV with an annual output of 80,000 cars. The company also includes a heavy truck company, with an annual capacity of 40,000 machines, and an engine manufacturing plant that produces 50,000 gasoline and 50,000 diesel engines annually. At JAC, a Technical Research Center was established. In his subordination are: the Research Institute of Commercial Vehicles, the Institute of Passenger Cars, the Institute of Energy and the Design Institute of Engineering. The research center employs about 1,000 people. The center is engaged in technical research, testing of company cars, development of new technologies, etc. The growth of capital investments in the development of new products is no less than 10% of the company's annual turnover. The cars of the brand are characterized by a good configuration and a good price-quality ratio. These machines are quite reliable, safe and comfortable. In China, the company's cars are in greatest demand from the Main Communications Board of China, the People's Bank of China, the State Environmental Protection Agency, the People's Liberation Army troops and the People's Armed Police. In 2005, the company became the leader in sales of commercial vehicles JAC in the market of MPV. The company has the most complete range of commercial vehicles. Among Chinese car manufacturers for five years, the company is leading in terms of the volume of light truck exports. The company has become well-known not only in the domestic market. But in many countries of the world. Every year, the company is rewarded for its achievements in the automotive business. For example, in 2005 the company won the award for the most successful commercial vehicle and for the best mid-sized car. At the same time, the company was recognized as the most successful manufacturer of commercial vehicles. 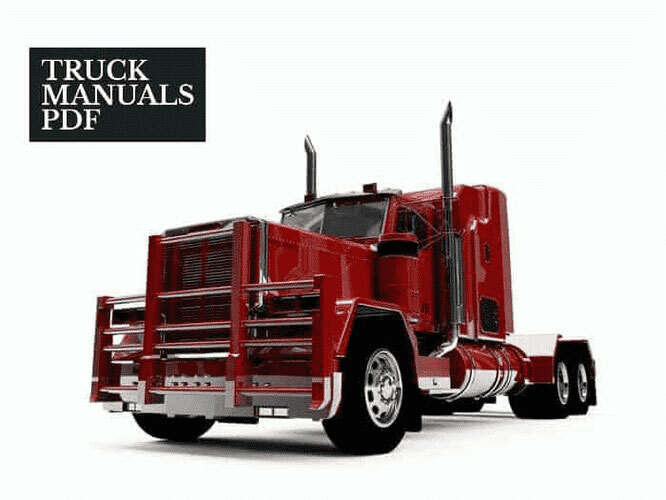 Read - FAW Truck Manuals PDF & History. JIANGTIUAT AUTOMOBILE. CO, LTD pays a lot of attention to the promotion of its products to the world markets. In the framework of entering the international market, in the Italian city of Turin, the company created its Project Center. In the subordination of this center are all the Chinese companies in Europe. In the countries of the East and South America, the firm is engaged in the creation of points for the provision of spare parts, after-sales service centers, etc. It should be noted that the company's products meet international standards. In 2005, the company became the owner of two important certificates confirming this. They are: the certificate of environmental management systems ISO 9001: 2000 and ISO 14001: 2004 and the certificate of occupational safety management systems OHSAS 8001: 1999. These documents give the company more opportunities when working in the international market. The slogan of the company has not changed for many years. It says: "To produce a world car by processing and combining the resources of the whole world. JIANGTIUAT AUTOMOBILE. CO, LTD always strive to respond in a timely manner to changes that take place on the international market. The company develops production of not only commercial, but also passenger cars, is engaged in improving the quality of its products. Currently, JIANGTIUAT AUTOMOBILE. CO, LTD »is a company with a modern management system. The firm is expanding the owl production. Their machines are valued for their good quality and low cost.